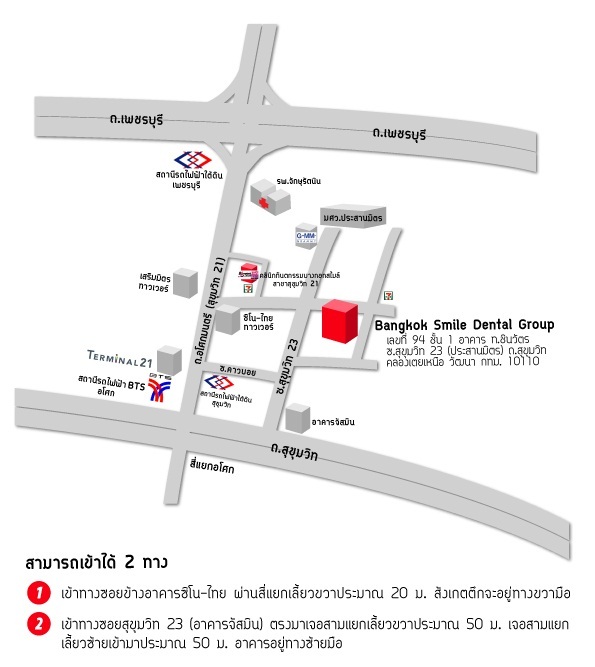 Bangkok Smile Dental Group , a Healthcare Service Provider, provides the professional services to international patients. We have 3 professional centers in CBD area i.e. Sukhumvit 21, Ploenchit, Saladaeng and 3 centers on Patong beach, Phuket. We have been expanding our professional services and we would like to invite the proactive and service-minded candidates who are looking for a growing career path and willing to be a part of our success. We offer provident fund, social security, and fringe benefits other than the basic compensation.